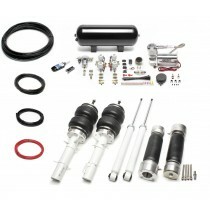 Air Force Air Suspension Kit for the BMW 5 series (E28). 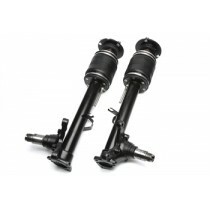 Air Force Air Suspension Kit for the BMW 5 series (E34). 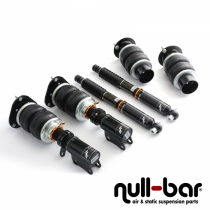 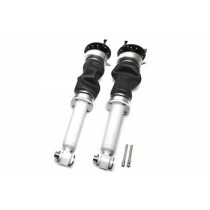 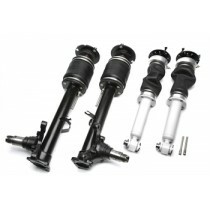 Air Force Air Suspension Kit for the BMW 5 series (E60/E61).